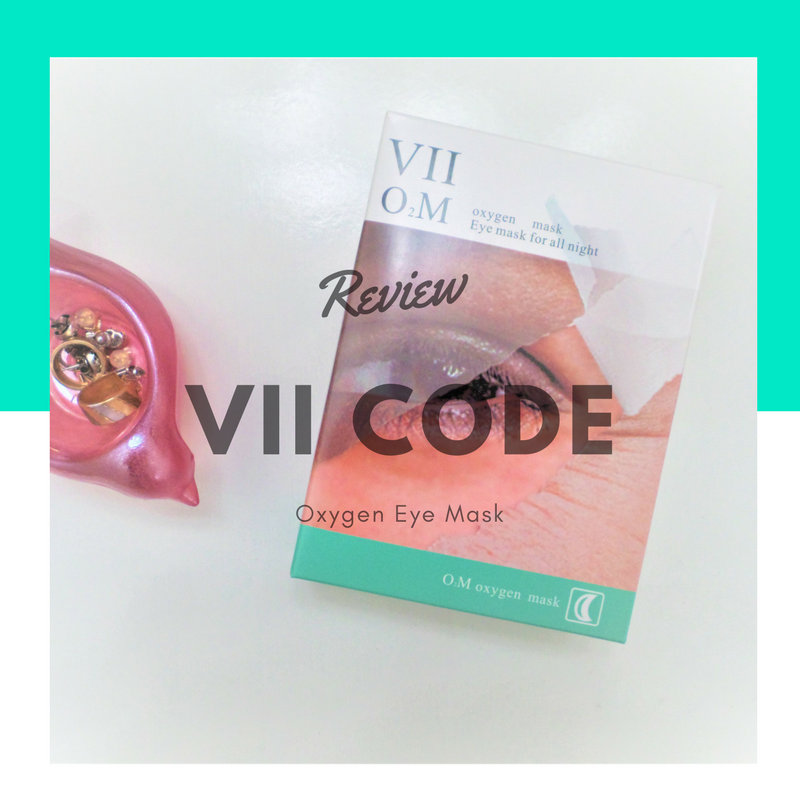 The VII Code Oxygen Eye Mask is a gel eye mask that's infused with aloe, vitamin E, and other essential ingredients that soothe, and rejuvenate your eyes. As a mom of 5 I don't get much sleep, and the result of that is puffy eyes. Having puffy eyes is not cute, especially when applying makeup. I always look like I have an allergic reaction to something. 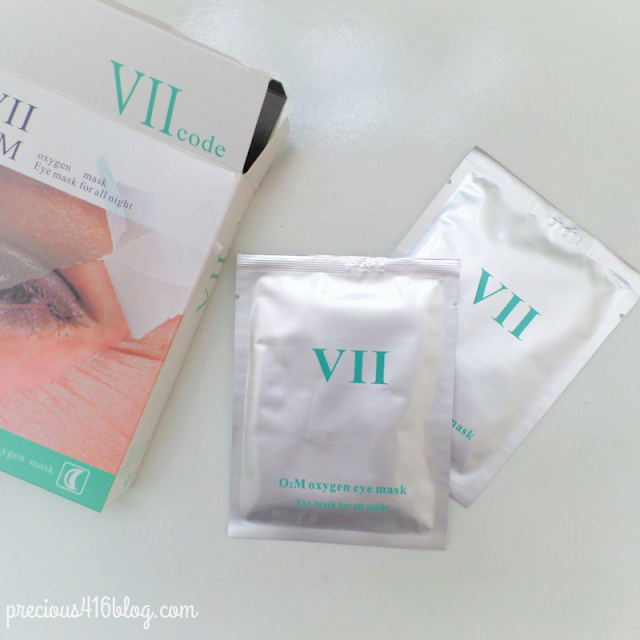 So, I was thrilled to test out the VII Code Oxygen Eye Masks because they're different from any other skin care product I've tried. 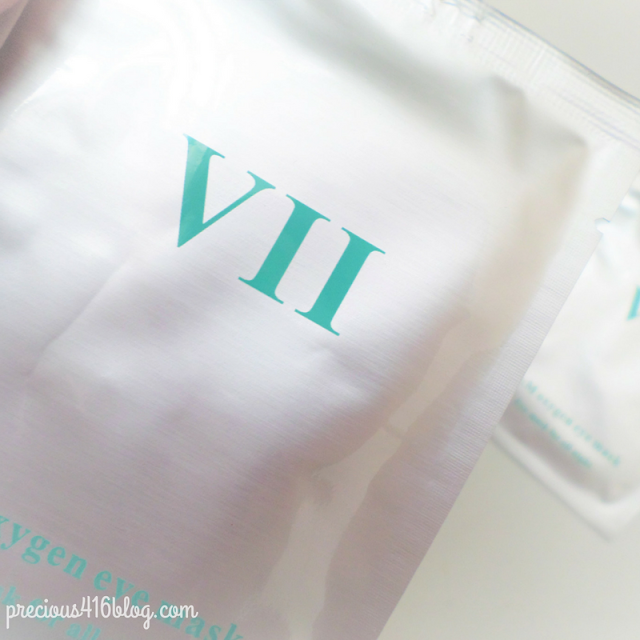 The VII Code Oxygen Eye Masks come in a box with 6 packets. 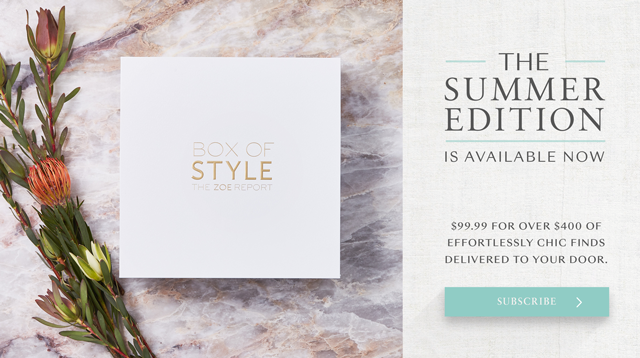 They are meant to be used overnight for 8 hours, which I think is really unique and unlike any other sheet masks I've used. 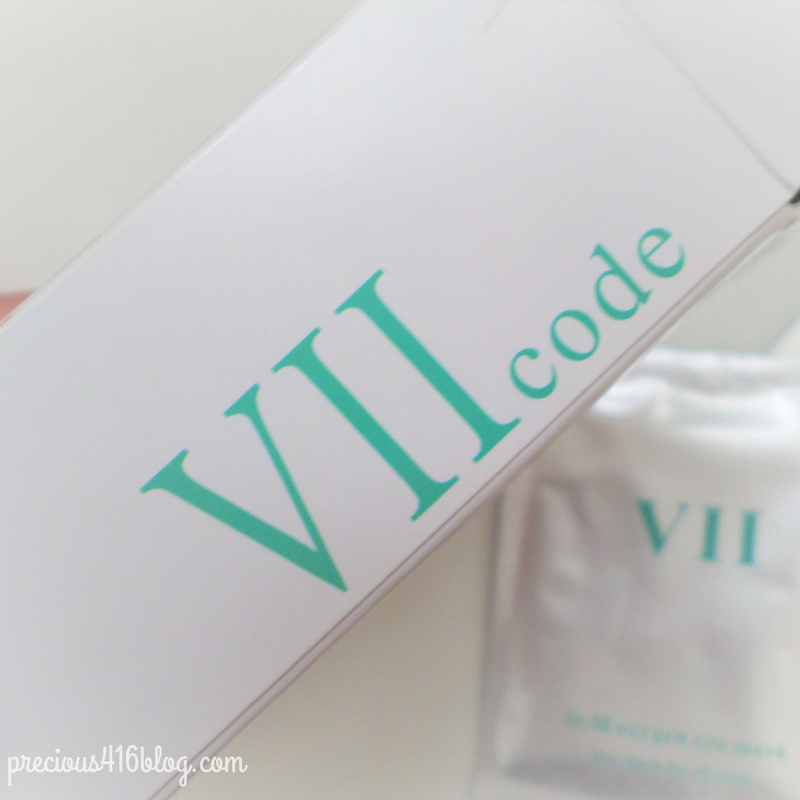 VII Code recommends that you use the eye masks for 2-3 times a week. 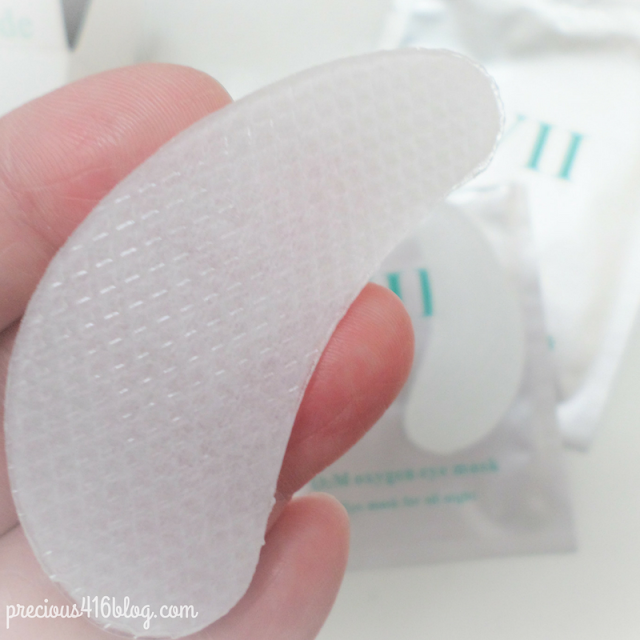 Moving on to application, they are easy to peel off and they conform to the shape around your eyes. At first I thought they were going to be too large, but they actually fit perfectly under my eyes. I immediately felt a cooling sensation almost like I applied fresh cucumbers under my eyes, or I chilled the eye masks in the fridge. I used them at night before I went to sleep around 10 p.m. and around 2 a.m. the time I usually wake up to drink water, I noticed one of the eye masks fell off. I think that just happened because I moved around too much, so I immediately applied it back on. I was surprised that the gel was still intact, and this time I decided to sleep on my back. 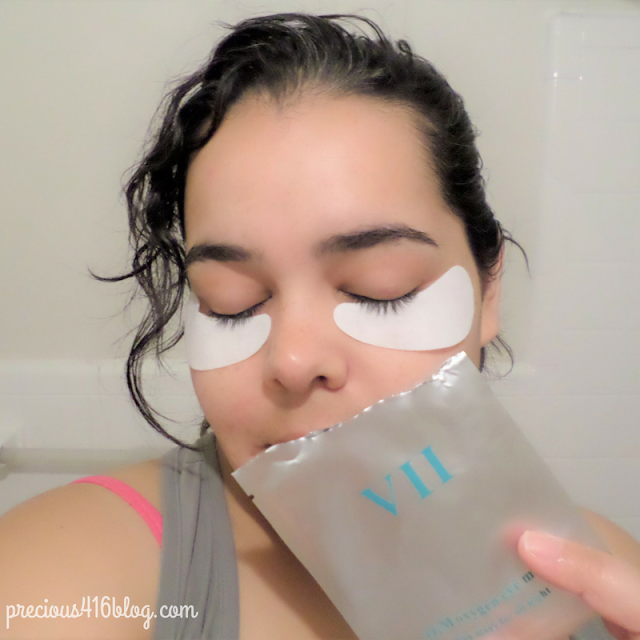 As soon as I woke up (which is 6 a.m.) I took off the VII Code Oxygen Eye Masks to see if they worked. I was so happy to see that my eyes were not puffy. 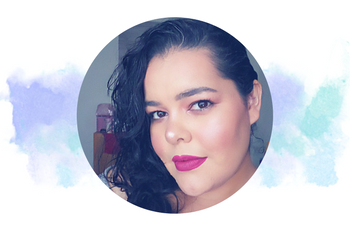 My skin felt softer and looked so much brighter than before. 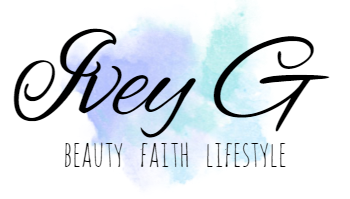 I'm so impressed with my results, and because of how great they worked for me, my husband also tried them and loved them. 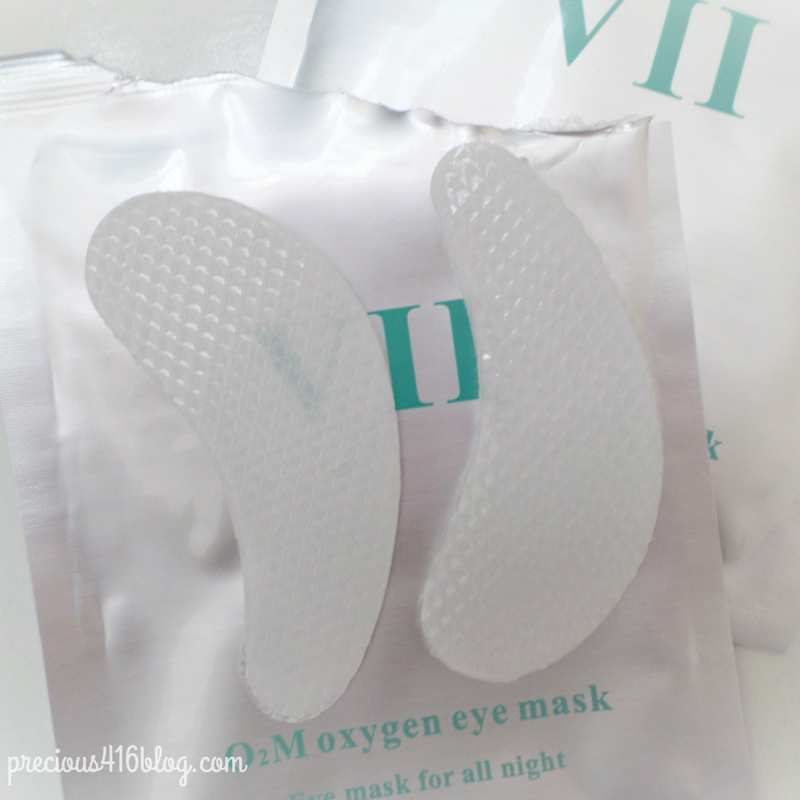 He says that the VII Code Oxygen Eye Masks feel really cooling against the skin. 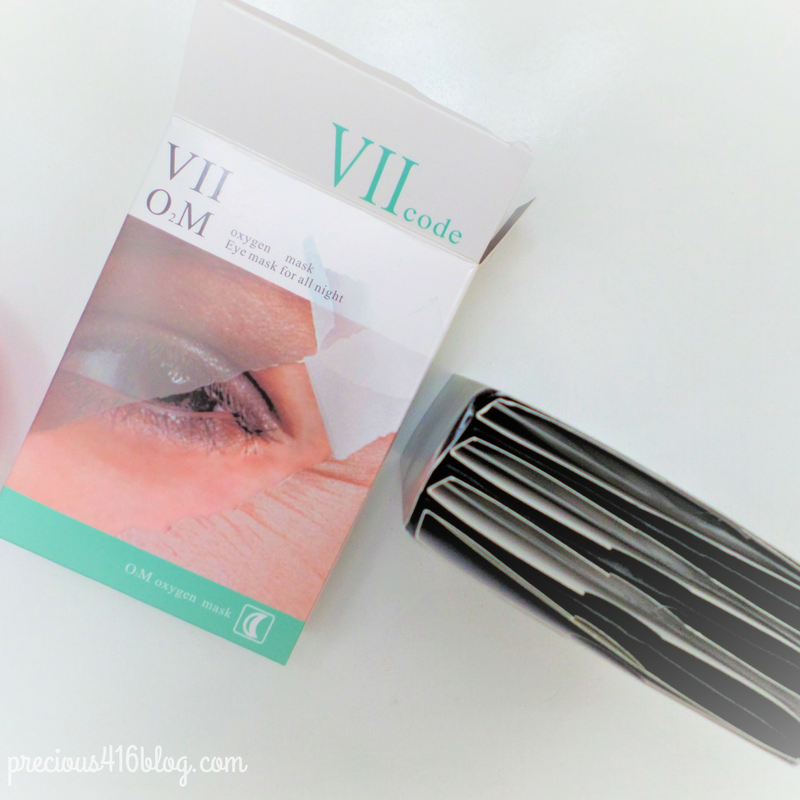 If you are someone that experiences puffy eyes like me, have fine lines, or dark circles, I recommend the VII Code Oxygen Eye Mask. Have you tried the VII Code Oxygen Eye Mask? Share your thoughts below. -This is a sponsored post. However, the opinions expressed are honest and my own.